Average 4.4 / 5 out of 32 total votes. Forcefully brought over from the modern world to an alternate world, Wang Chong felt detached and lived his life aimlessly. 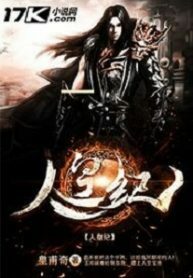 You’re reading Chinese web Novel “The Human Emperor” on BOXNOVEL. We will have 1364 Chapters (Ongoing). Thanks!